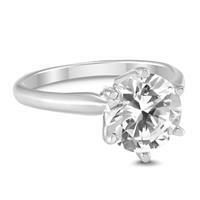 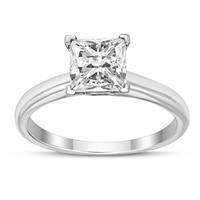 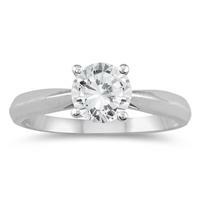 Diamond solitaire rings are a timeless classic. A single diamond set in white gold, yellow gold, or platinum. 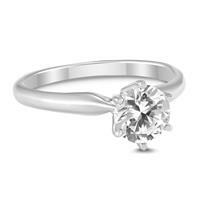 Select a pre-set diamond solitaire ring or create your own ring with an EGL or GIA certified diamond. 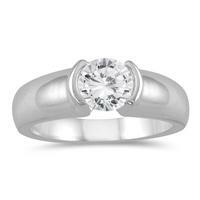 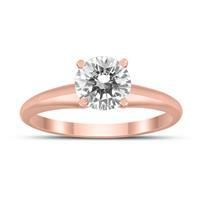 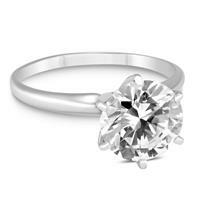 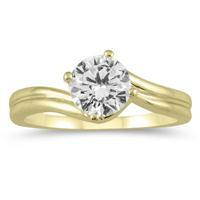 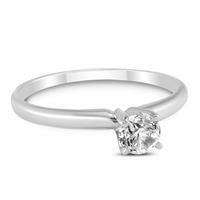 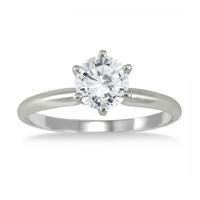 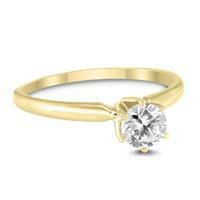 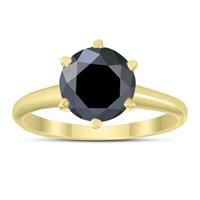 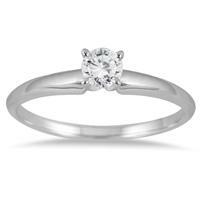 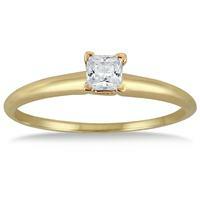 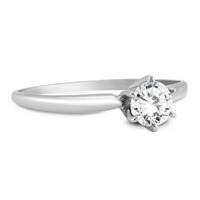 Solitaire rings can easily be matched with a diamond wedding band or a plain wedding band in gold or platinum. 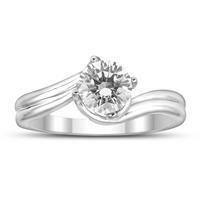 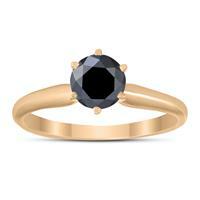 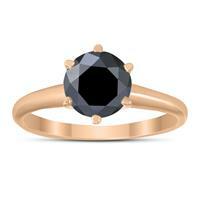 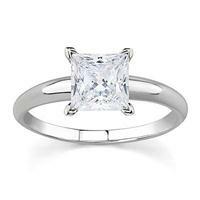 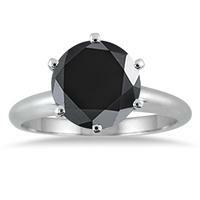 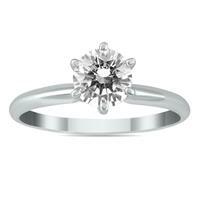 Find your perfect diamond ring online today!